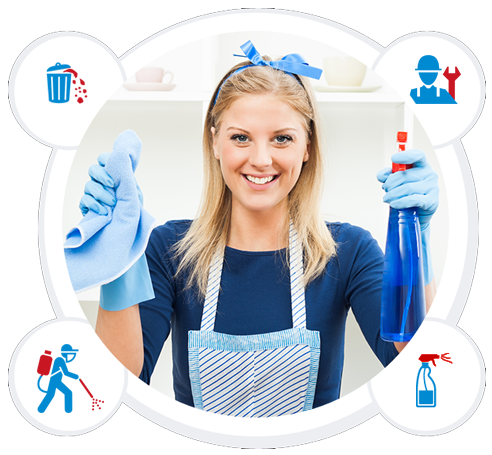 We are a well-known company engaged in the business of offering cleaning and pest control services along with marketing of a wide range of quality cleaning products & equipments. 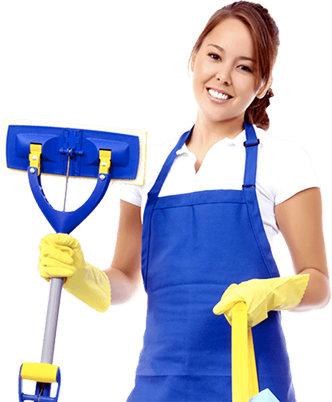 Al Mutwassit Cleaning & Pest Control (AMC) has been established in the state of Qatar for the last 20 years and over this time we have build an excellent reputation as one of the leading professional cleaning and Pest Control Company. Copyright©2017 www.amcqatar.co All rights reserved.